Party wall surveyor fees. What does it cost?  Can partywall.expert provide fixed fees? Yes, if you are looking for a party wall surveyor in Cheshire or Manchester and most other areas we can provide fixed fees if you are the building owner proposing the work although fixed fees are not for complicated work. A fixed fee is is for simple work such as a loft conversion or simple extension. We would normally want to see pdf. copies of your drawings so that we are sure the work comes under our fixed fee arrangement. All fixed fees are conditional upon the proposed scheme not being redesigned after notice has been served. Is the building owner is responsible for the adjoining owner's party wall surveyor fees? Building owner's are normally responsible for adjoining owner's reasonable costs. 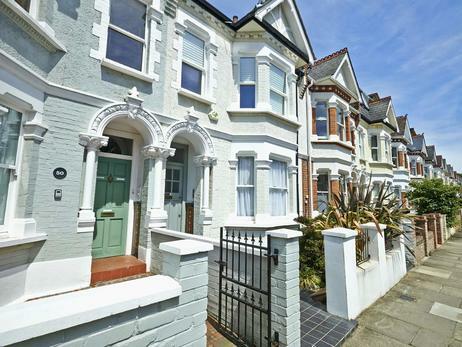 This includes the adjoining owner's party wall surveyor fees. Depending what part of the UK you live in surveyors generally charge between £90-£350 per hour. As you would expect, party wall surveyor fees in London are more than in Cheshire or Manchester. 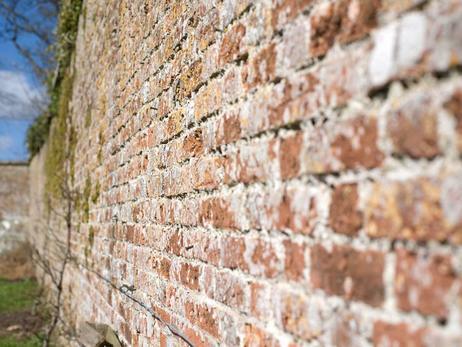 Will the adjoining owner's party wall surveyor also provide me with a fixed cost? This is unlikely simply because the adjoining owner's surveyor can charge a reasonable fee for his work so does not need to commit to a fixed fee. It is often the case that then adjoining owner's surveyor charges more than your own surveyor when in reality he has less work to do such as drafting the documents. Party wall surveyor fees are a bone of contention with the public. It is up to your own surveyor to agree the other surveyors fees. There is a process that can be initiated if the fees are thought to be unreasonable but hopefully the surveyors will agree the quantum of the adjoining owners party wall surveyor cost so it is not necessary to initiate the process. We are aware of what party wall surveyors in Manchester and Cheshire charge so can advise you accordingly. Professionalism : I was very pleased with the service provided and the way Richard dealt with difficult adjoining owners. Typical party wall surveyor cost for simple work. Here at Richard G Johnson Ltd we are happy to provide fixed costs which are £75.00 for a notice plus Land Registry search fees of £4.00 per search to find out the legal names of the adjoining owners and any separate leaseholders, for example. Party Wall awards for simple works (such as chimney breast removal etc.) are fixed at £500.00* per award to include all correspondence between both surveyors. A schedule of condition is charged at a flat rate of £400.00*. If there is more than one schedule of condition to carry out, then as long as access can be arranged on the same visit, there will be a nominal increase. If we are appointed as agreed surveyor we charged at an additional £160.00* per award. Unfortunately we cannot do anything about next doors party wall surveyors fees apart from check the logged time to make sure it is reasonable and raise a dispute if we think it is not. The main advice when deciding who to act for you in the event of a party wall dispute is that you should choose your surveyor carefully. The industry like most others, has its fair share of charlatans who sound cheap at the start but end up costing you more in the long run. Always carry out 'due diligance' before you agree to appoint a party wall surveyor as you will not be able to rescind the appointment later on. For a party wall surveyor in Cheshire, enquiries about party wall surveyors fees for your particular work call us now or fill in the contact form below. *Costs depend on UK location and subject to our Standard Terms of Business..